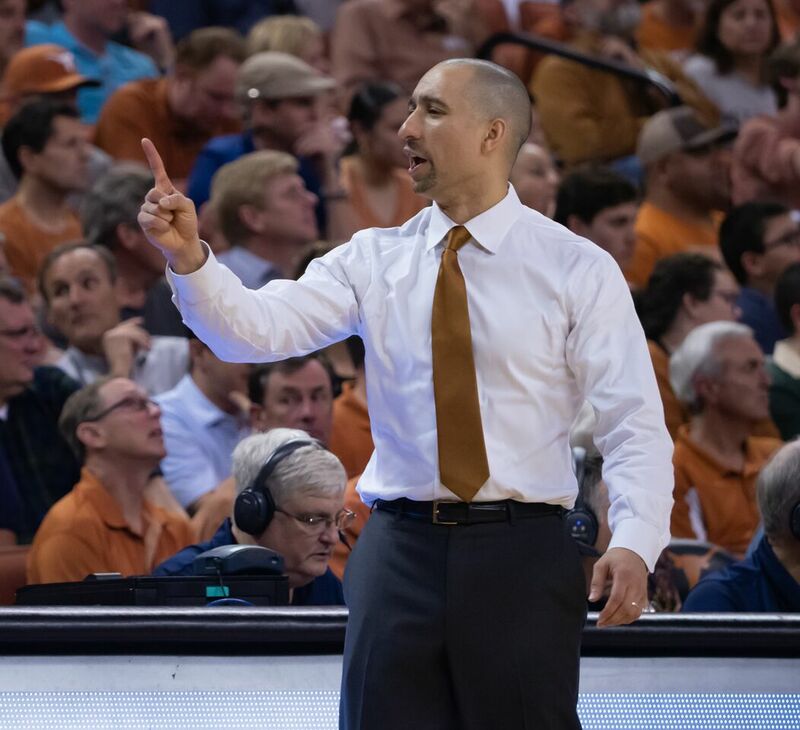 -Texas head coach Shaka Smart met with the media yesterday ahead of the Longhorns’ match-up with Big 12 leading Kansas State. His team went to Manhattan earlier this season and beat up a Wildcat team missing its best player in Dean Wade. Wade is now back with the team and part of an experienced KSU bunch that has won three straight. -One of the things the last three Smart teams have been able to do effectively is play above the rim. Players like Jarrett Allen, Mohamed Bamba, Jericho Sims, and Jaxson Hayes make that easy, and a lot of what they’re able to do above the rim can’t be coached. What happens before those big men go up for the ball, however, can be. -Smart was asked about the NCAA Evaluation Tool that the tournament selection committee is making use of this year in order to determine the NCAA Tournament field. 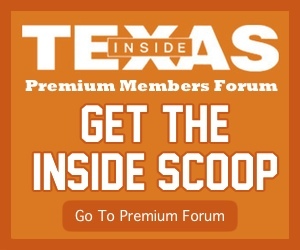 Texas’ numbers in the tool are good for a team with its record, but Smart knows improving the record should improve the NET’s valuation of the Longhorns.